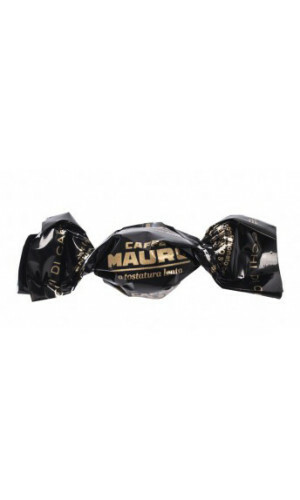 Not too bitter, not too sweet. 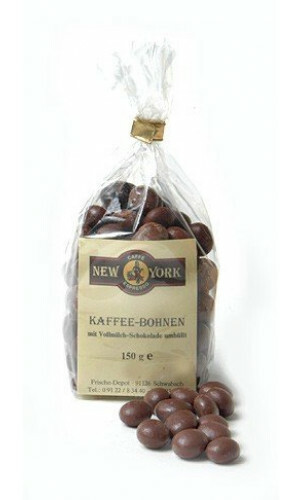 They’re chocolaty, sweet, roasty, crunchy, and most importantly, caffeinated. 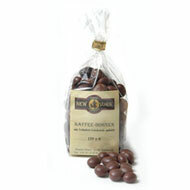 Enjoy the soft chocolate shell and crunchy espresso bean center of our Gourmet chocolate covered coffee beans. 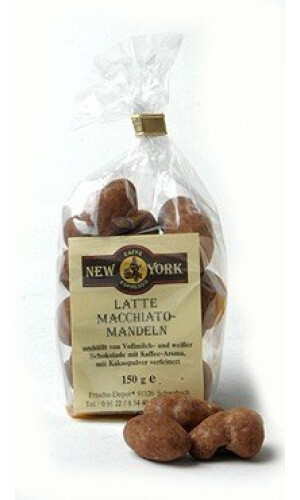 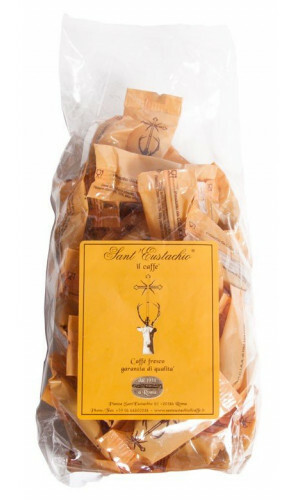 Crunchy and decadent, this is the ultimate treat for coffee and chocolate lovers alike. 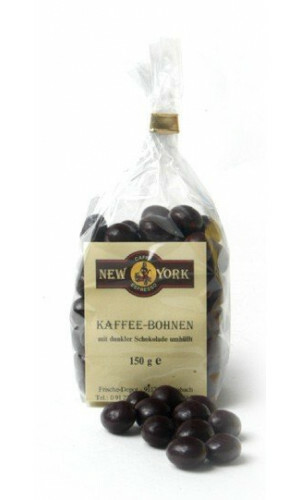 Chocolate covered coffee beans are confections made by coating roasted coffee beans in dark chocolate, milk chocolate, or even white chocolate. 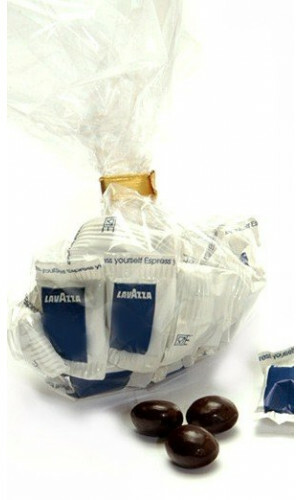 Snack on dark chocolate espresso beans out of the bag, or pair them with your next order of your favorite coffee. 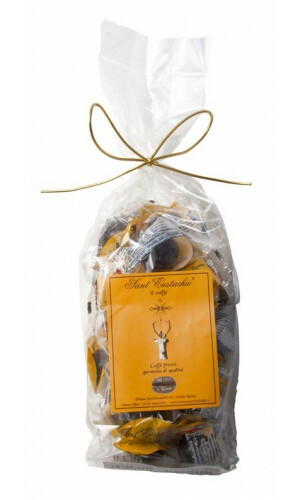 Buy in bulk for a tasty treat to keep on hand all year round.